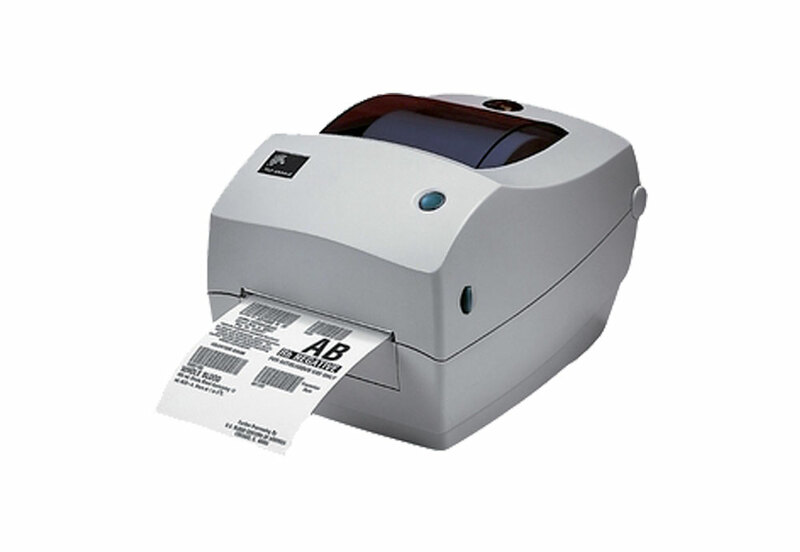 The thermal transfer TLP 2844 bar code label printer is ideal for applications requiring a space-saving, desktop-size, 4.09" (104 mm) printer. This user-friendly printer delivers optimal performance in today's on-demand desktop labeling applications. The TLP 2844 has a sturdy construction with a double-walled ABS casing. The TLP 2844 integrates easily into a variety of printing applications, including shipping and receiving, warehouse shelf labeling and inventory control, hospitals, healthcare, and medical laboratories, transportation and logistics, and e-commerce postage. Serial, parallel, and USB interfaces make this flexible, reliable, and affordable printer a smart investment.